This is a great little early button. 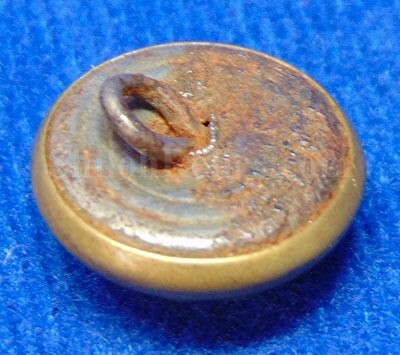 This brass faced 2-piece 14 mm button has a beautiful design on the face. 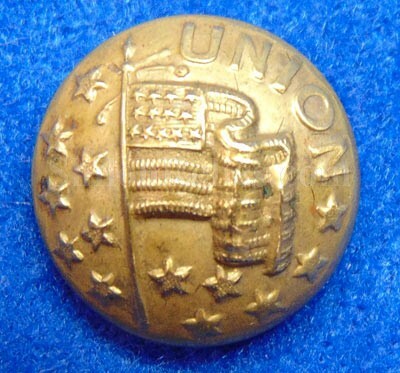 The face of the button it has the "UNION" lettering at the top. In the center of the button it has the beautiful U.S. flag. 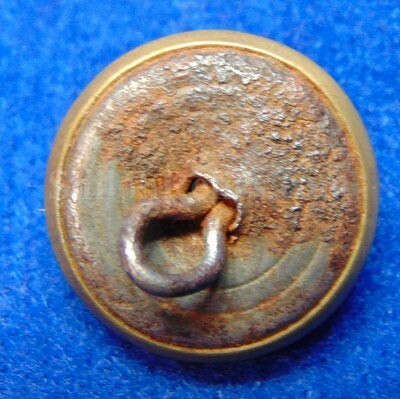 This button is the style that is illustrated as PC282 in Albert's button book and in Tice's button book as PC285. This is a great little piece of patriotic history.